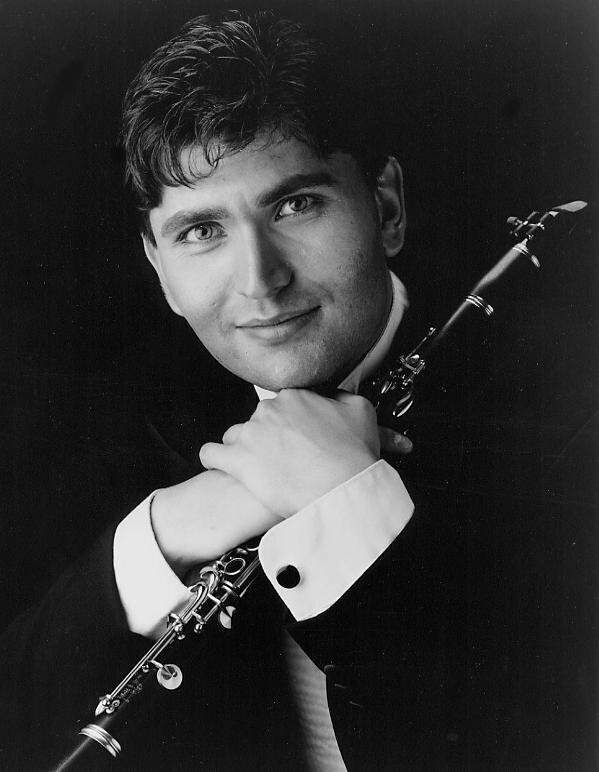 In performance of an astonishingly large and varied repertoire, clarinetist Igor Begelman’s virtuosity and imagination have been praised by critics as a "remarkable display of music making" -- and have earned him an impressive list of awards, engagements and honors. Whether in collaboration with such distinguished artists as Richard Goode and Midori or with such esteemed ensembles as the Chamber Music Society of Lincoln Center, Igor Begelman’s musical gifts and technical prowess take center stage. Crafting a career of international dimension, Igor Begelman has appeared as soloist with major orchestras in the United States and abroad, including the Houston Symphony, L’Orchestre de la Suisse Romande, the Orchestra of St. Luke’s and I Musici de Montreal among many others. His recital appearances have included engagements throughout Europe, Canada, Mexico, Japan and Israel, as well as recitals in such distinguished venues as Philadelphia’s Kimmel Center, Boston’s Faneuil Hall, New York’s Weill Recital Hall at Carnegie, Lincoln Center and 92nd Street Y. Equally accomplished as soloist and chamber musician, his appearances have taken him to the Caramoor and Ravinia, Marlboro, Tanglewood and Schleswig-Holstein festivals. Recipient of the Avery Fisher Career Grant, Mr. Begelman has been honored with a long list of top prizes, including those at the Geneva International, Koussevitsky, Munich International and Carl Nielsen International Clarinet competitions, as well as the Crane New Music Competition. An avid proponent of new music, he has premiered compositions by Jennifer Higdon, Anton Kuerti, Alex Krasotov, Meyer Kupferman, Elliot Schwartz, and Ralph Shapey. An active educator, Mr. Begelman has given master classes throughout the United States. 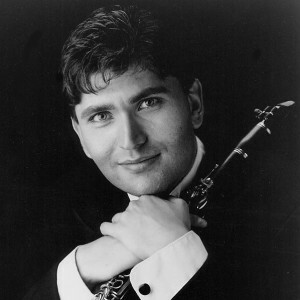 He served as a Professor of Clarinet at the University of North Carolina School of the Arts and Director of the Wind Program at the Bowdoin International Music Festival, while currently teaching at Brooklyn College and Sarah Lawrence College. Raised in Kiev, Ukraine, Igor Begelman received his Master’s degree from The Juilliard School of Music and his Bachelor’s degree from The Manhattan School of Music. Mr. Begelman has also received valuable performing and career development opportunities from Astral Artists, a Philadelphia-based organization guiding emerging young artists. His affiliation with The Piatigorsky Foundation allows him to teach and perform classical music in less traditional settings.